Dubai: Amid the rise of disruptive technologies and changing habits, millennials are reshaping the travel sector, according to a number of industry executives. From business travellers to tourists, young people are adopting new methods of booking trips, and looking for different things to do once they arrive. 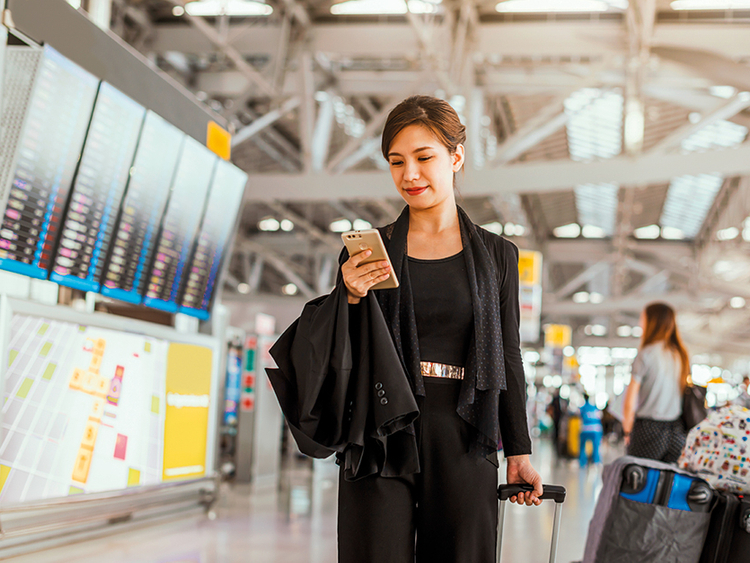 A big part of this shift is the attachment to smartphones that millennials have embraced over nearly 20 years of use, according to Kathryn Wallington, the UAE’s country manager for travel technology firm Travelport. “They’ve been using smartphones for over 20 years, and now they want things immediately, they want engagement, connectivity, reliability, and customisation,” she said. Recent research conducted by Travelport, which surveyed 11,000 travellers in 19 countries who took at least one return flight in the last year, showed that one third (36 per cent) of UAE millennial business travellers now count being unable to access booking information across their devices at all times as a major annoyance. However Wallington says that millennials also want often contradictory things: While a third say they get frustrated when companies don’t use data analytics to provide highly personalised travel recommendations based on their past preferences, 40 per cent of travellers say not being able to get expert advice from human consultants during the booking process is a major pain point. “There is an obvious contradiction here — millennials are happy to let agents use their data, but they also want a human touch,” she said. Another unique feature of corporate travellers aged between 22 to 37 is that they like to segue their business trips in to leisure trips. The travel executive said that this represented an opportunity for corporate travel agents, who would need to begin catering to these part-business, part-leisure travellers. However it is not just millennials itineraries that are changing, according to experts. What they choose to do on holiday, and where they choose to stay, are also shifting rapidly. Cruz Ignatius, a senior executive for travel management firm ITL World, identified these kinds of tourists as millennials. “The rise of interest among business travellers for Airbnb accommodations globally is especially prevalent among millennial-age business travellers, who now make up the majority of the professionals in the workplace,” Ignatius said. It is not just Airbnb that has benefited from this desire to experience a more authentic version of a destination: Many of the UAE’s best known luxury hotel operators, including Emaar and Jumeirah, have launched less extravagant, more quirky hotel concepts that are often situated in exciting neighbourhoods, far away from the secluded five-star beach resorts. Crucially for travel operators and hotels, research suggests that millennials spend more money when they travel, and with 50 per cent of the population in the Middle East under the age of 25, this potentially spells big business. “A predominantly young population with buying power and high disposable incomes positively impacts on travel in the Middle East. But since the dynamics differ across the region’s individual countries with variable technology and e-Commerce adoption techniques, the need for a sharper and more reliable consumer focus is now the highest priority,” said Fariz Nayan, regional manager for e-Commerce at Tripmakers. an online travel portal.